It is with great sadness we share the passing of George Pradel, 80, Naperville's longest-serving mayor of two decades, who was a friend to all in the community. He will be remembered through countless stories, as well as in an array of Naperville murals, streets, sculptures, parks, and even restaurant rooms and dishes. Mayor Pradel believed in investing in the community to build a better place to live, raise children, and retire. 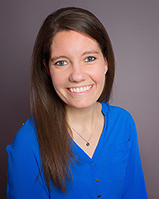 He had many favorite charities including, but not limited to, Little Friends, Inc., Loaves and Fishes Community Services, Naperville Responds for Veterans, and Safety Town of Naperville. 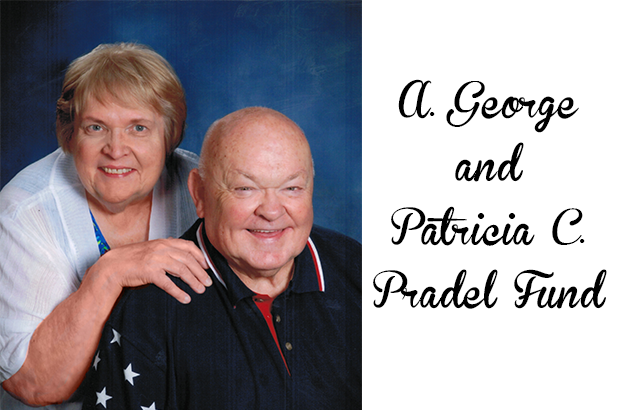 The DuPage Foundation is pleased to announce that the Pradel Family has encouraged memorial donations through us for the newly-created A. George and Patricia C. Pradel Fund. All donations will benefit George and Pat’s favorite charities. The Foundation is honored to collect and steward donations in memory of the late mayor and his legacy of philanthropy and community. Memorial donations can be made online at dupagefoundation.org or mailed to the DuPage Foundation at 3000 Woodcreek Dr., Suite 310, Downers Grove, IL 60515 with “Pradel” in the memo line. Naperville’s first Mayor Emeritus George Pradel will be deeply missed by all who knew him. To share your story about George with the Pradel Family, visit pradel.com.